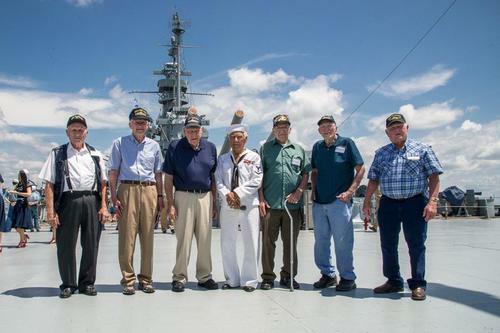 Come meet real life heroes as the crewmen of the USS ALABAMA board the ship for their annual reunion. Among the events planned for the day is a concert by Mobile Big Band Society, historical reenactments, fly-in by WWII airplanes, military vehicle show, demonstrations and more. Be on deck at 1 pm for the "call to battle station" and the aerial attack.